Bobbing around on a boat, spotting elephants, hippopotamus, lions, eagles and so much more. 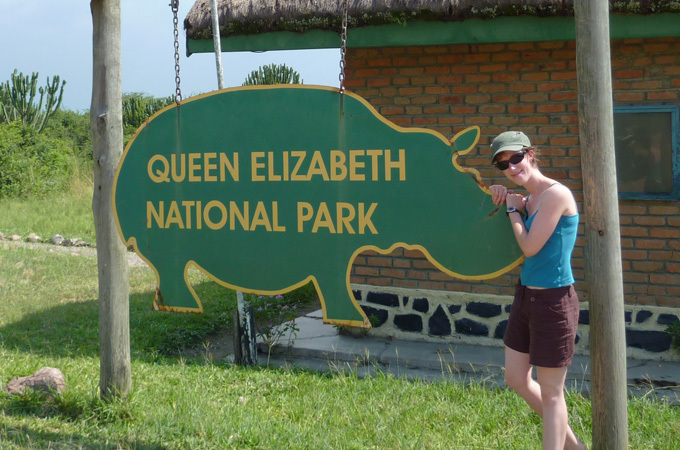 Queen Elizabeth National Park in Uganda is today’s location for Photo Friday and what a location it is! 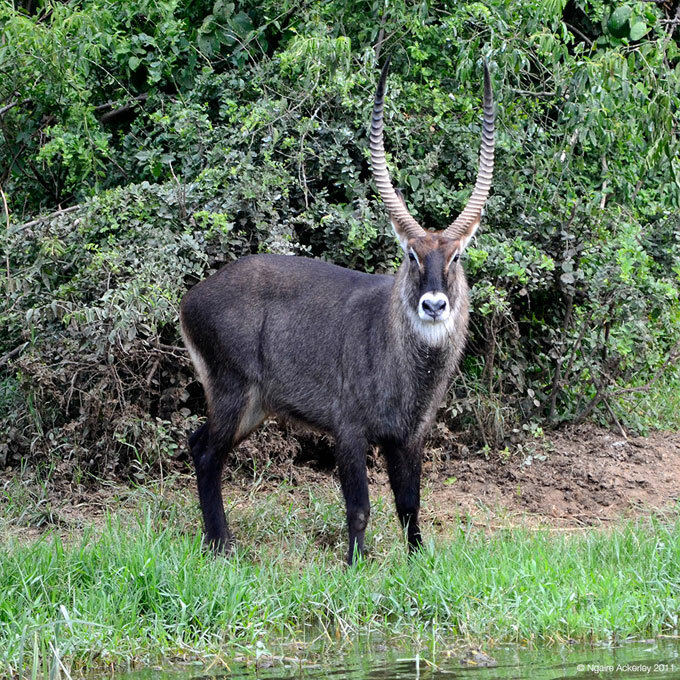 So much incredible wildlife to feast your eyes on! awww hippos, I love them! Me too! Although they can get a bit violent! I can’t ever get enough of your travel photos. What a wonderful combination of places you’ve been – cheers to so many more! Aww you are so lovely! Thank you!